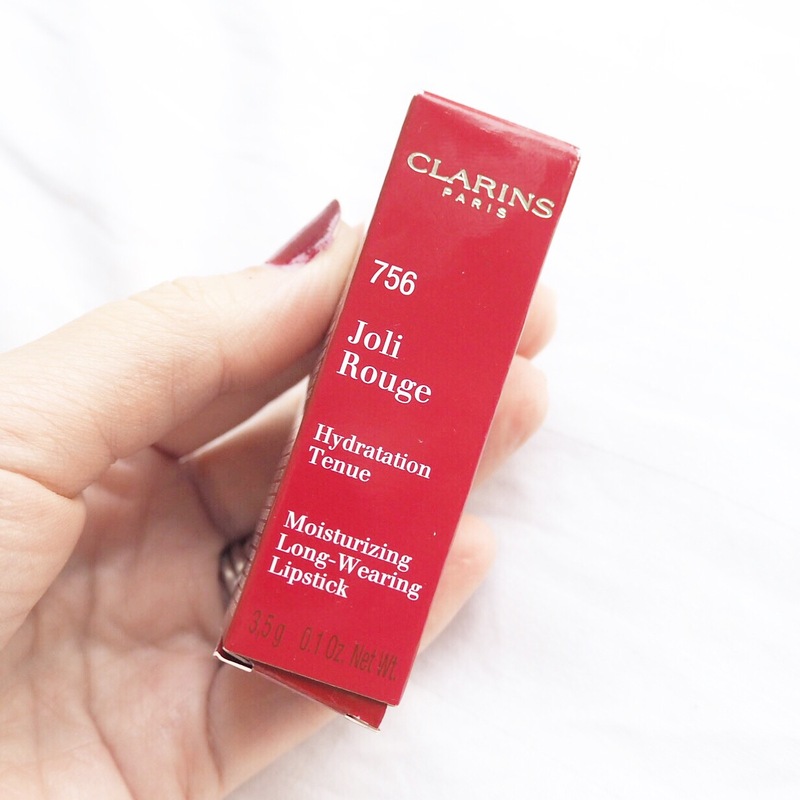 If you follow me on social media, you may recall me talking about Clarins’ Autumn Winter 2017 Graphik collection which they released a few weeks back. 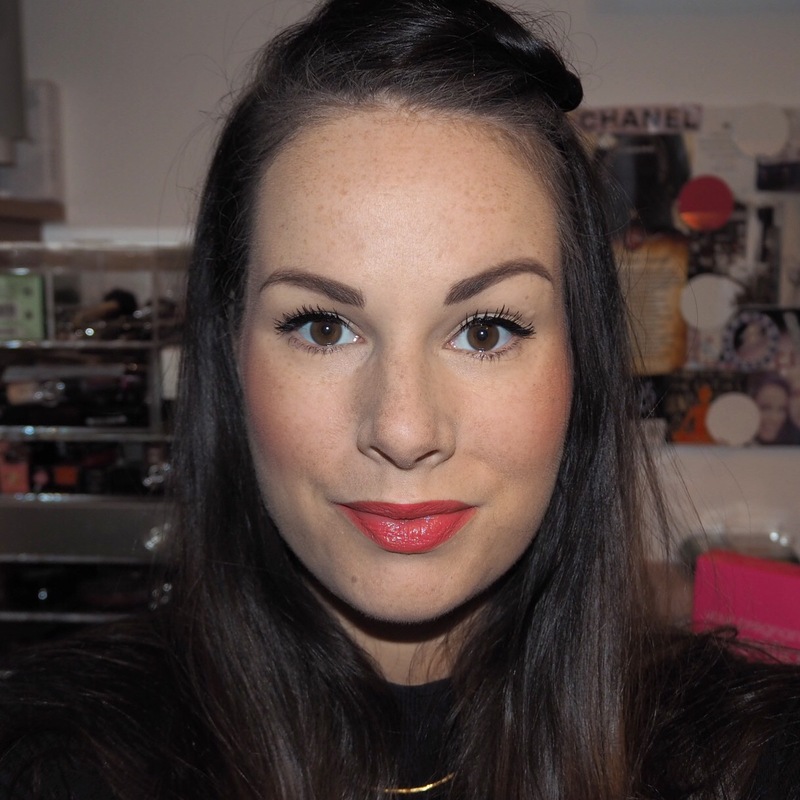 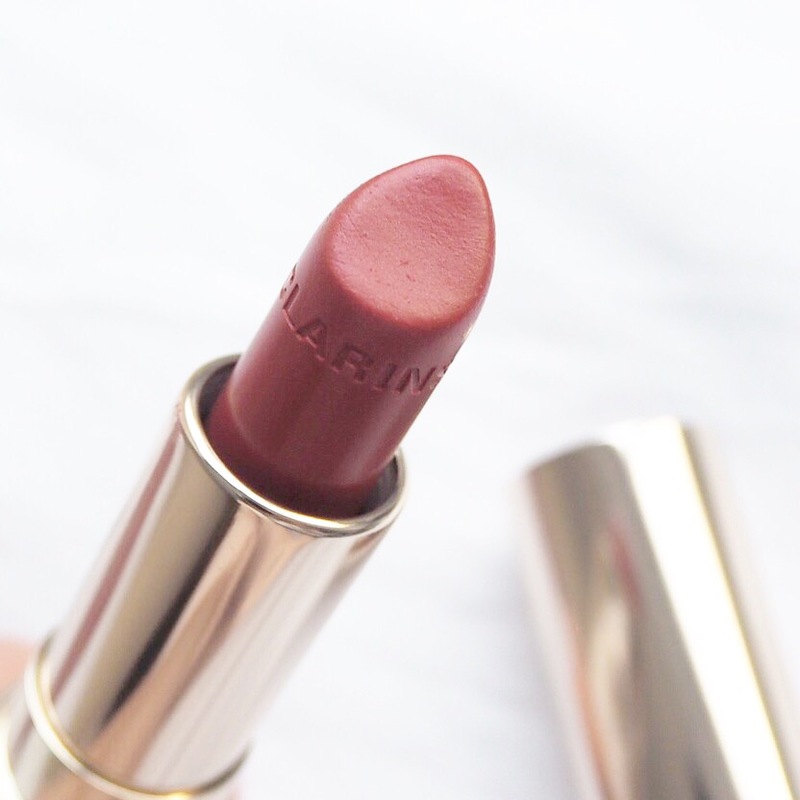 Today’s lipstick is one of three new shades that were released, and also my favourite of the three. 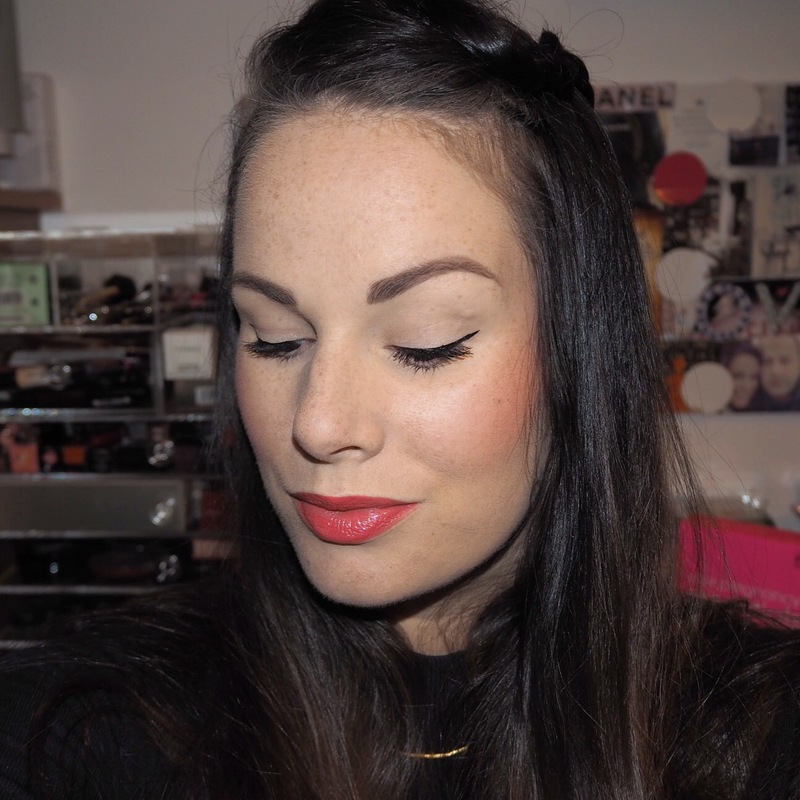 Litchi and Deep Red are both lovely shades with the trademark Joli Rouge gloss finish, but today’s shade Guava, is a gorgeous salmon coral shade that is muted enough to be versatile in any season, and I really loved wearing it throughout the day. 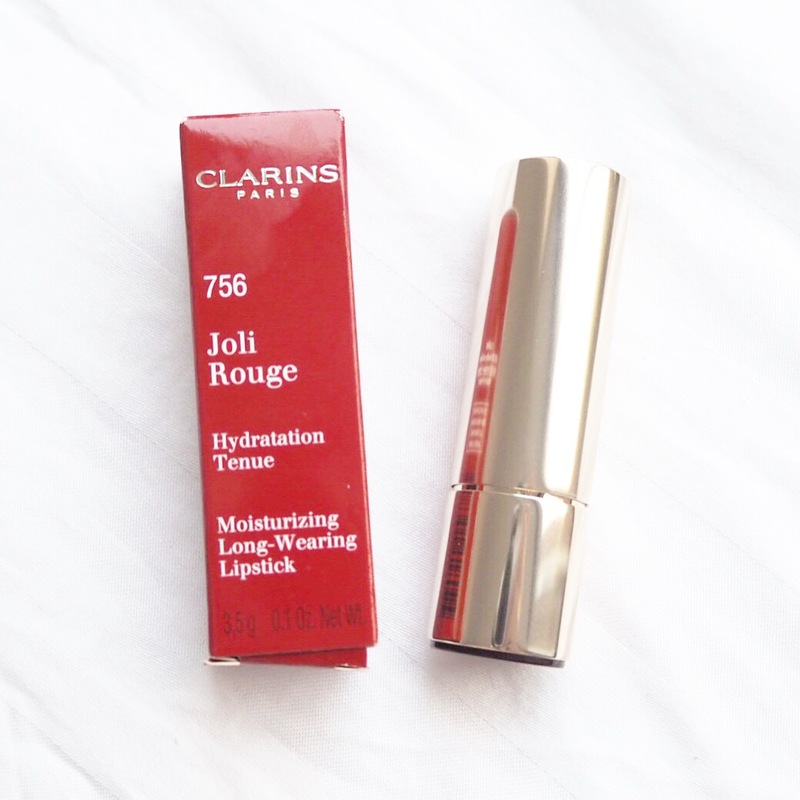 It’s no secret by now that I’m a big fan of this lipstick range from Clarins; the formula is very hydrating and moisturising, and leaves your lips feeling incredibly soft when you wear it. 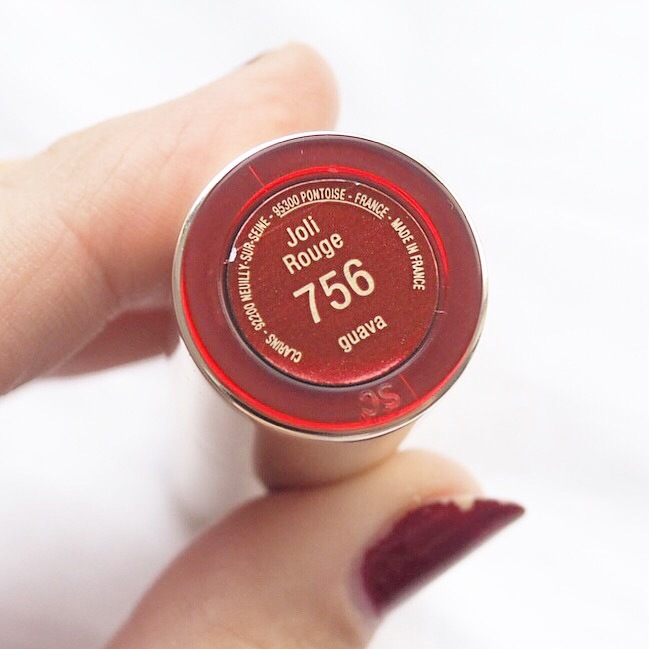 The finish is a satin gloss that blends easily, and the lightweight consistency means it applies very smoothly too. 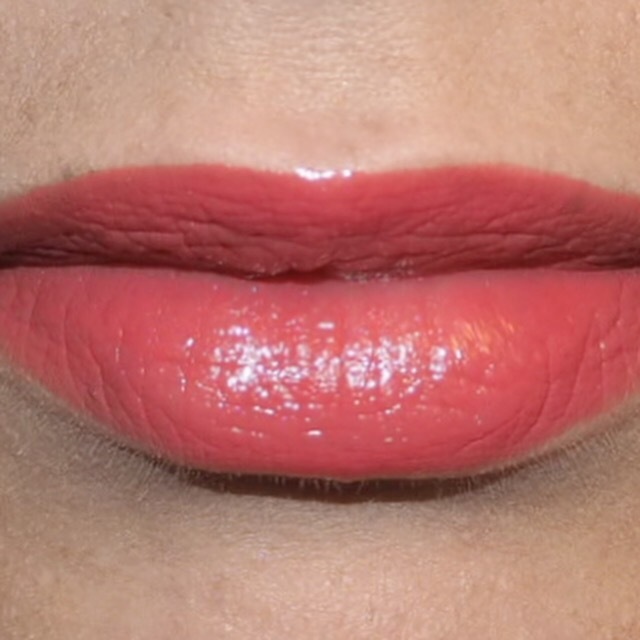 As it has a slight gloss to it, the finish isn’t as good as a matte or cream, but is pretty good nonetheless. 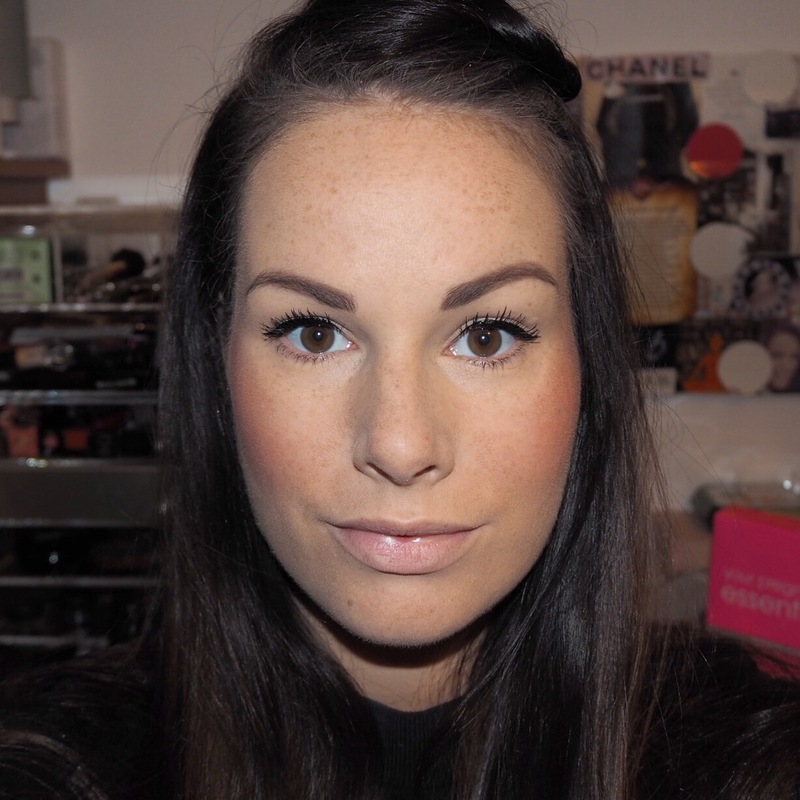 And to be honest, I actually didn’t mind when I had to reapply it during the day because of how moisturising it is. 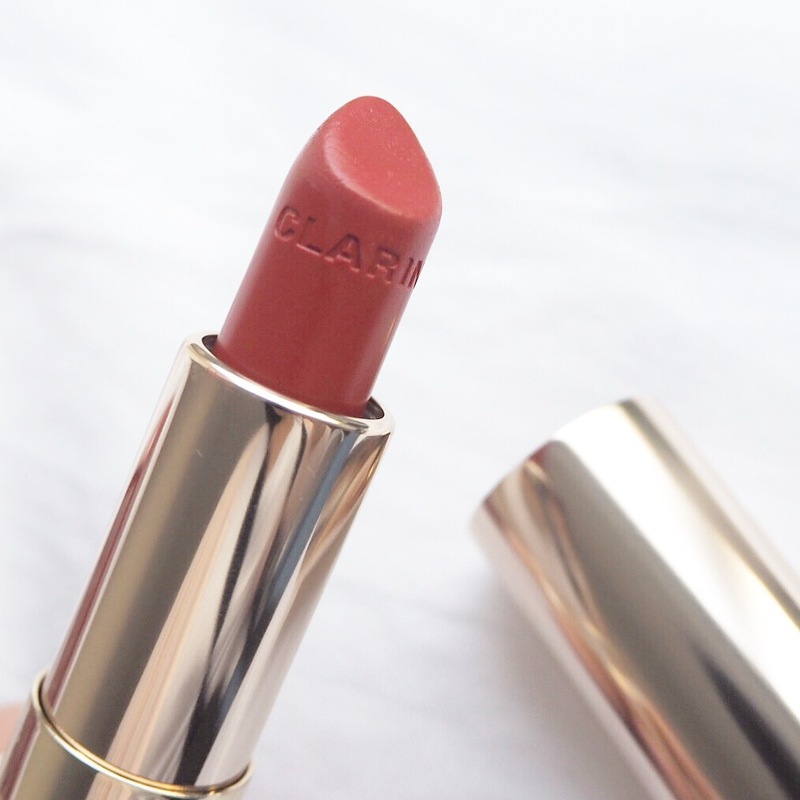 The sign of a great lipstick for me is wanting to wear it again, and I can safely say I will be wearing this one over and over again in the months to come once my challenge has finished.